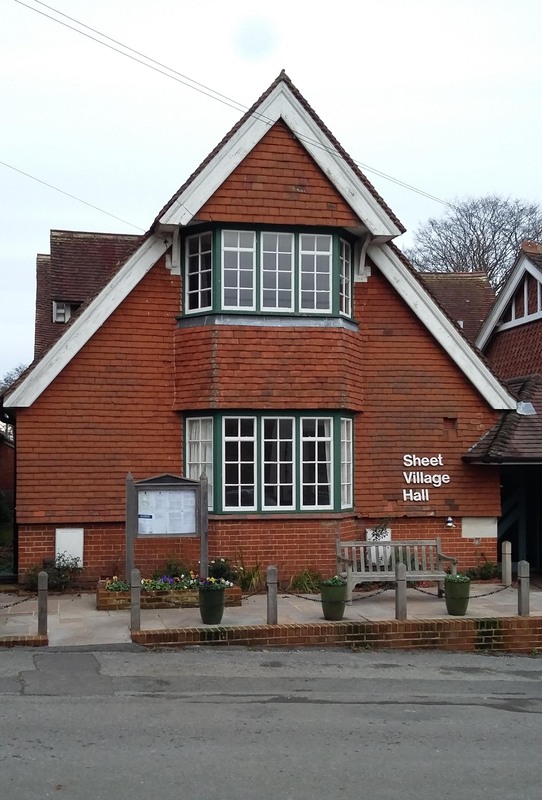 Sheet Village Hall is managed by the Parish Council and has three seperate rooms for hire as well as modern catering facilities. Many groups hire the hall for regular activities such as Pilates, Yoga, Keep Fit and Dance classes. These activities will be advertised here, together with contact information in due course. For availability and to book, please call or email the Clerk, Jenny Hollington using the contact information below left. The current hiring charges can be viewed and downloaded here. The booking form can be viewed and downloaded here. A plan showing the ground floor layout can be viewed here.